Let’s say you need to accomplish three things. Do you purchase three separate tools, at considerable expense, or one tool, which does the job equally well, for a fraction of the cost? If you’re like most people, you probably chose option number two. 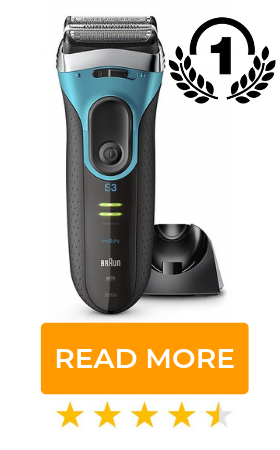 Here’s a perfect, real-life example: The Braun MG5090 Multi Groomer lets you shave, trim and style – all in one, with no extra tools required. All-in-one shaving, trimming and styling tool. Includes three attachments for maximum versatility. Completely waterproof design – use it safely in the shower. Rechargeable batteries provide thirty minutes of cordless runtime. 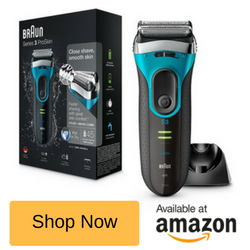 Flexible smart foil and extra-wide shaver head for a close, quick and comfortable shave. Whether you want a goatee, a neatly-trimmed beard, stylish stubble or a cleanly shaven face, the Braun MG5090 is up to the task. This multifunctional grooming tool effectively replaces razors, electric shavers and trimmers, making it possible to achieve exactly the look you desire with an absolute minimum of fuss. Shave, Trim or Style – As Easy as One, Two Three! A number of factors contribute to irritation when shaving, including skin type and sensitivity, smoothness of the blade’s cutting edge, applied pressure, and the number of passes made. The Braun MG5090’s shaving head is extra-wide, and covered in SmartFoil – a smooth, very thin, and extremely flexible micro-perforated foil that reduces the number of necessary strokes, and minimizes irritation. Trimming and styling are easy – the integrated, twistable trimmer (a design feature I found rather clever) can be used with the wide side out for trimming larger areas, or rotated, positioning the narrow, elliptical teeth against the face, for precise shaping and styling. And the Click and Lock comb can be adjusted to four different lengths – 1.2, 2.8, 4.5 and 6 millimetres – allowing you to cut your beard perfectly, every time. 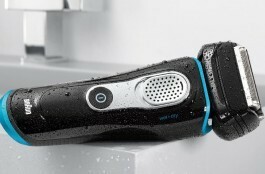 I’ve said it before, but it bears repeating: I love waterproof electric shavers! The Braun MG5090 Multi Groomer is one hundred percent waterproof, allowing for wet or dry operation. That means it can be used as any electric shaver would be – dry, outside of the shower, for a quick, easy shave – or wet, in the shower, for an extra-luxurious shave, made even more comfortable by hot water and steam. When you’ve finished shaving, simply rinse the stubble away. 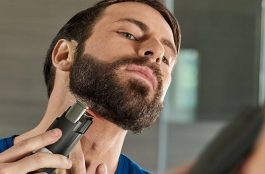 Corded electric shavers and trimmers are increasingly uncommon, and with good reason: nobody likes being tied to a mains outlet, contending with a dangly cord whilst shaving their face. Braun’s Multi Groomer is powered by fast-charging, high-capacity, nickel metal hydride batteries, which provide thirty minutes of cordless runtime from only one hour of charging. And on the off-chance that you’ve let the batteries run down, a five-minute quick-charge provides enough power for a full trim. 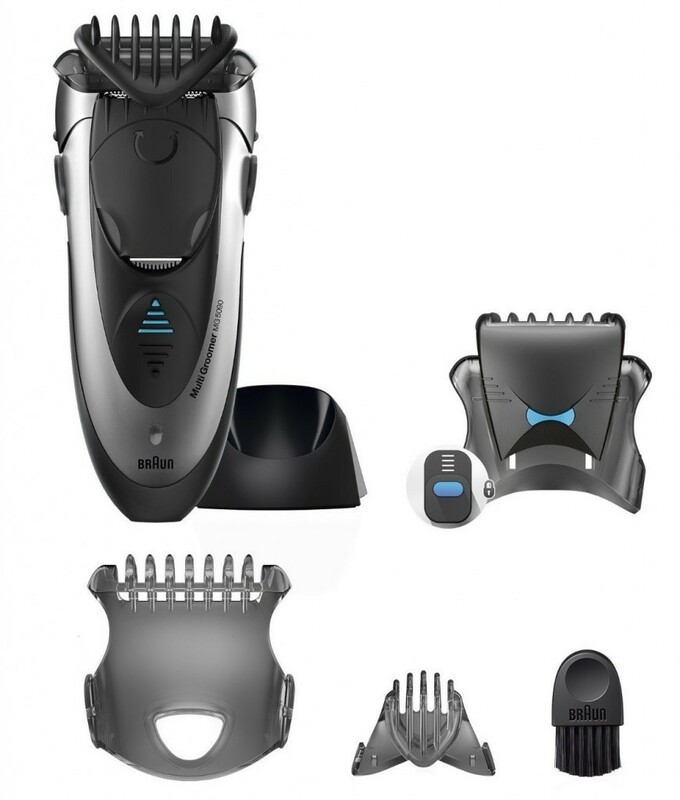 The included adapter accepts a wide range of input voltage – 100 to 240 volts – and the integrated LED indicator displays charging status, so you’ll always know when the Multi Groom is charged and ready to go. Though the MG5090 does look to be a bit on the short side, don’t let its diminutive appearance fool you. 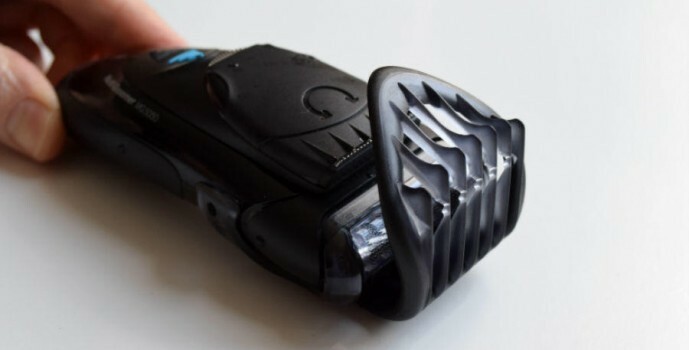 The shape of shaver – increasing in size from bottom to top – is ideal for one-handed operation, and an attractive, matte black silicone sleeve provides excellent grip. I found the controls and attachments easy to reach, and the unit’s light weight made it highly manoeuvrable. And though it has no bearing on functionality, the subdued blue, silver and black colour scheme looks great! 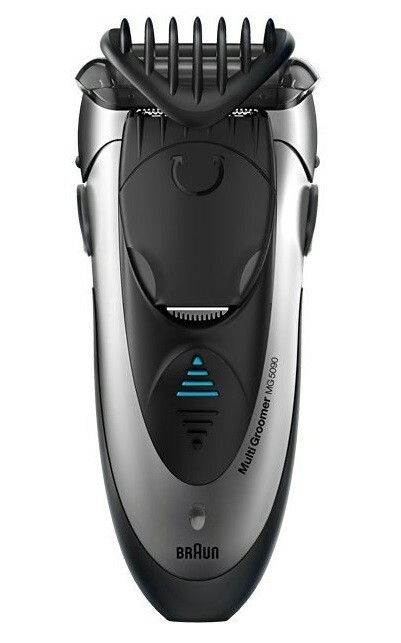 The MG5090 is neither the most expensive nor the most advanced offering from Braun – and that’s fine by me. For a very reasonable price, the Multi Groomer lets me shave, trim and style, making it perfect for traveling, and for those times I’d rather just reach for one tool, and get the job done. Plus, it’s made by Braun – a trusted, class-leading designer and manufacturer of high-quality personal care products. 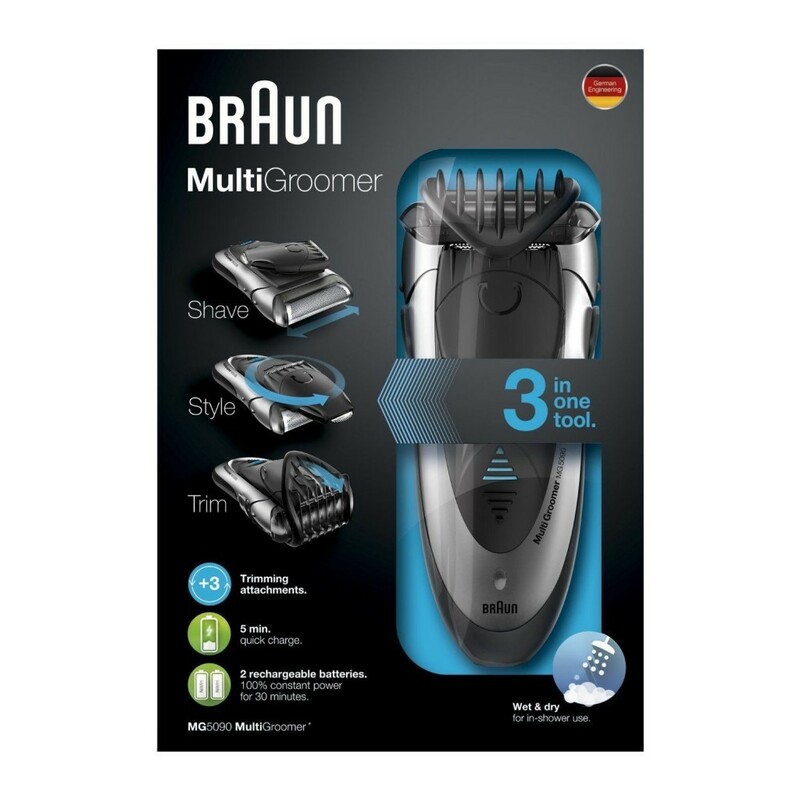 If you want, need or can afford just one product to cover all your grooming and shaving needs, consider the Braun MG5090 Multi Groomer.